Cheap destination weddings don’t have to look cheap. 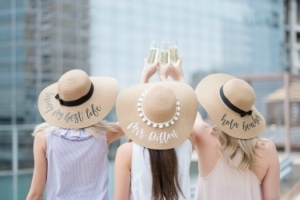 As a matter of fact, you can have a very lavish but affordable celebration for a fraction of what you would have spent on a boring traditional local marriage. Keep reading to discover how! 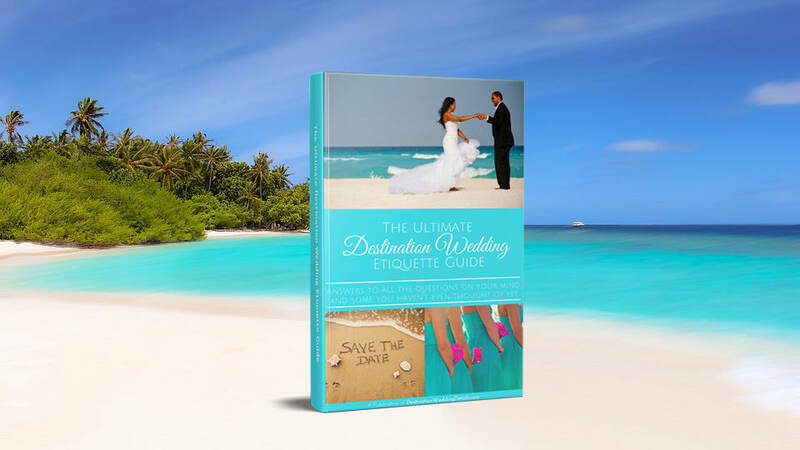 What are the secrets to cheap destination weddings? When I was getting married I searched high and low for locations that were known for cheap destination weddings. And that meant not just cheap destination wedding packages, but also inexpensive travel. 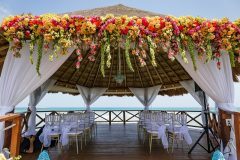 After researching in nearly every location in the Caribbean, North, Central and South America, I found the most cheap destination wedding locations are Mexico, Jamaica and Hawaii. 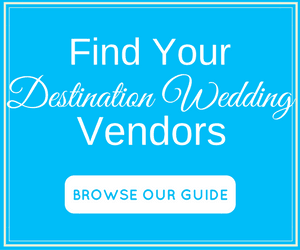 The industry is so big and competition so stiff in these locations that many large resorts have designed relatively cheap destination weddings and packages fit for all budgets. Another bonus? 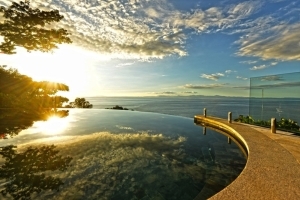 The close proximity to the continental U.S. also makes travel more affordable. One awesome benefit of destination weddings, is that you get to weed out all the unnecessary people. You don’t have to invite all your co-workers, third-cousins-twice-removed, or your parent’s church acquaintances. And even if you invite them, chances are they won’t go. So instead of paying $75-100 per person for 250 of your closest strangers, you enjoy a few days in paradise with your true closest friends and family–plus you save yourself a ton of money. While you’d normally have to spend a few extra thousand dollars on your honeymoon, that’s not the case with “weddingmoons”. 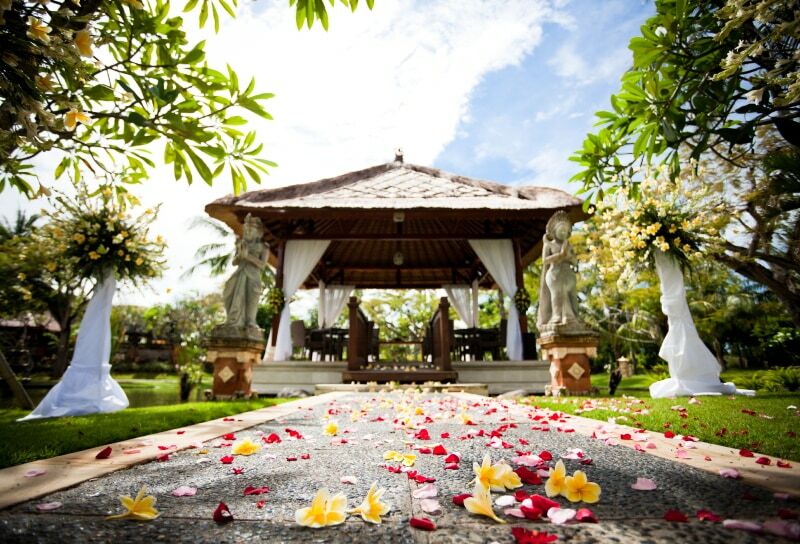 Just choose a location where you’ll feel like you’re marrying in one place and honeymooning in another. One example is the Bahamas, which is cheap, destination weddings are executed to perfection, and you have over 700 islands to choose from. 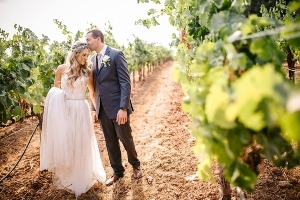 You can easily tie the knot in one amazing island, and travel just a short distance to another for a dream honeymoon that will feel like you’re worlds away. Planning cheap destination weddings is easy when the setting is so spectacular and stunning that you don’t even need decorations! 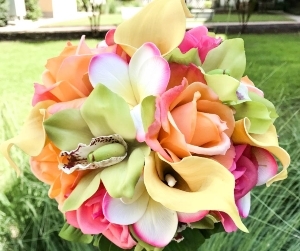 When you get married in your hometown, a big chunk of your budget would go towards flowers. But in paradise you won’t need expensive flowers to cover up your venue. Just enjoy the natural beauty of the ocean, mountains, or the exotic blooms of an outdoor garden –and you’ll save a ton of dough. 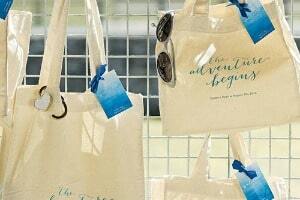 Want to know another secret to planning cheap destination weddings? Set your date as close to the off-peak season as possible. Do research on your locale to find out what their peak season is – and avoid it at all cost. In the case of the Caribbean and Mexico, their off-peak dates will coincide with their Hurricane or rainy season, which is obviously not the most desirable time to tie the knot. However, if you plan your big day right before or right after – say a week or two – you can save big bucks. Holidays, festivals, conventions or spring break are other factors that determine peak season, so avoid those dates as well. Your goal should be to travel when there isn’t much going on because emptier planes and resorts equals cheap prices for you. Read more about dates to avoid for your wedding abroad. There’s a reason major resorts and airlines are all competing for your business. Just one ‘away wedding’ will bring them a big group of 15-75 people. It’s big money for them with minimal effort. And you have to leverage the heck out of that. Ask for group discounts and get as many perks as you can for bringing them all that business. When I got married in Cancun, I got a 10% group discount from the airline, a 30% resort group discount for all my guests, a free welcome reception, a free upgrade to the honeymoon suite with an ocean view, three free nights, and countless other freebies. Don’t be afraid to ask because it can save you a lot of money – the worse they can say is “no” but chances are they’ll give you some sort of incentive. But not so fast. Before you get too excited, it’s important to understand what these are all about. 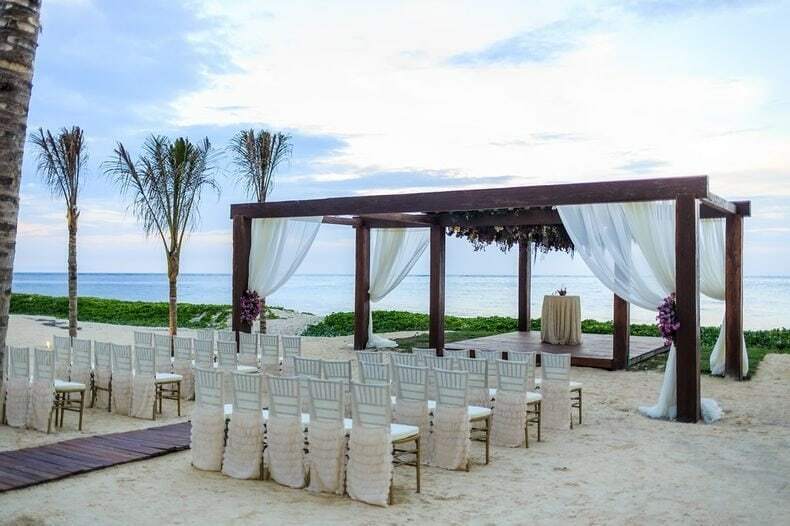 Some resorts like Sandals, Beaches, Dreams and many others offer basic complimentary or very cheap all inclusive destination weddings, if you book a minimum number of nights or guarantee a certain number of guests will book. 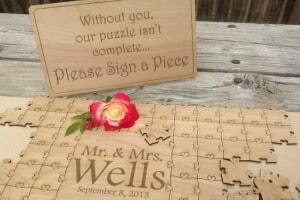 This is a great option for couples who want small, simple, cheap destination weddings. The resort will handle everything and all you have to do is make sure your guests show up. This can be a very tempting option. After all, who doesn’t like freebies?! But it’s not always what it’s cracked up to be. And that’s because they sometimes come with certain conditions that can end up costing you more if you’re not careful. So make sure you read the fine print and ask lots of questions. 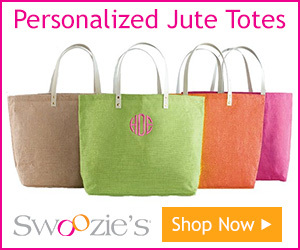 Do they require you to purchase a minimum number of nights? 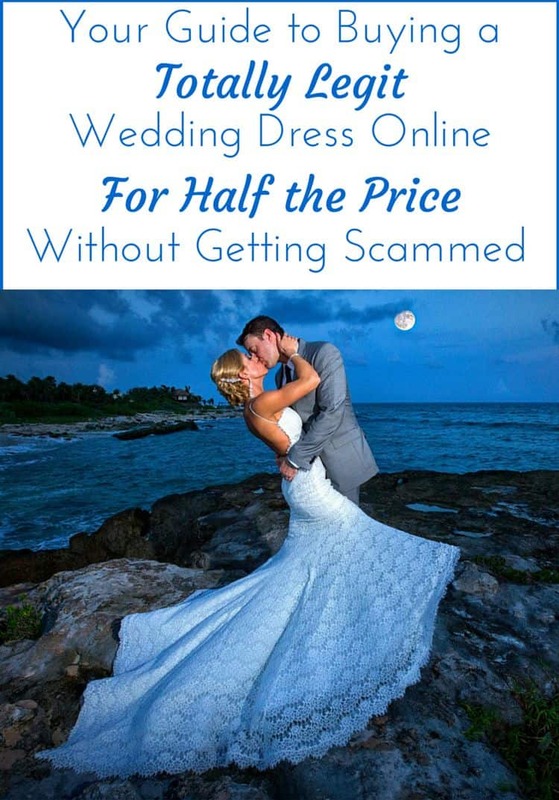 Depending on the resort’s nightly rates, this could end up being more costly than just booking at a more inexpensive resort and paying for a cheap destination wedding package separately. Can all your guests afford the accommodations? 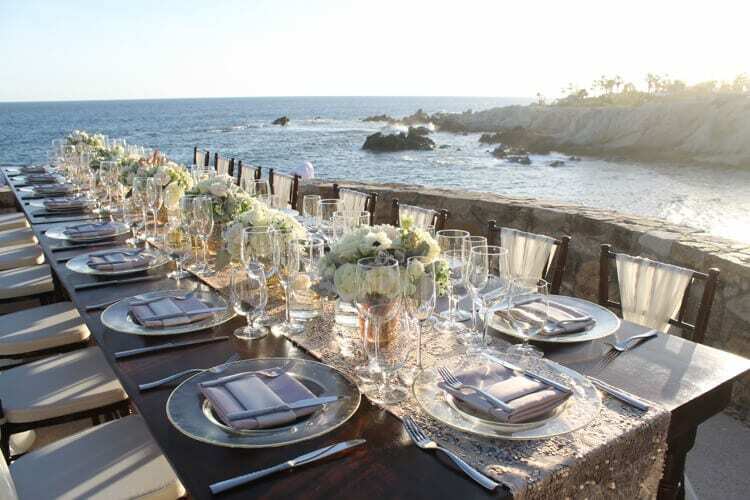 Some resorts will only offer free weddings if you guarantee that a certain number of guests will book. And if most of your guests back out or stay in a different resort you may not get to wed for free. Not only that, but you might have to pay a hefty ‘guest pass’ fee for anyone who stays at a different hotel. 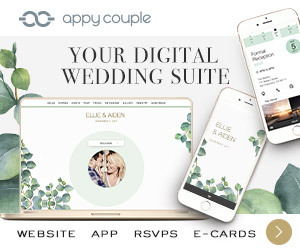 Most complimentary weddings only include less than 35 guests. If you have more, you’ll have to pay extra for each person so the package is no longer free. Pricey Extras. If you want more than the basics, you have to pay for them and use the resort’s vendors, usually at an excessive cost. Often the package will only include dinner reservations at a restaurant or other public area within the resort. If you want a private function, you’ll have to pay extra. And there’s a good chance there will be other weddings on the same day as yours (a biggie for some brides who want to shine and get special attention). Keep your options open – these packages are great for if you’re having an intimate, fuss-free ceremony. But it can end up costing you a lot more money in the long run if not planned right. There are some great resorts, that although they don’t have free packages, they do offer very cheap destination wedding packages. When you consider the room rate and extra add-ons you might even end up saving more money than you would with a “free wedding”. Consider your overall budget (flight, accommodations, meals, etc) and don’t let the excitement of the word free blind you because it might not be the best value. More: Are Free Destination Weddings Really “FREE”? 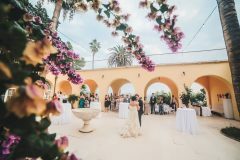 There are many couples who have planned magical yet cheap destination weddings and you can do it too by following these tips. Good luck! 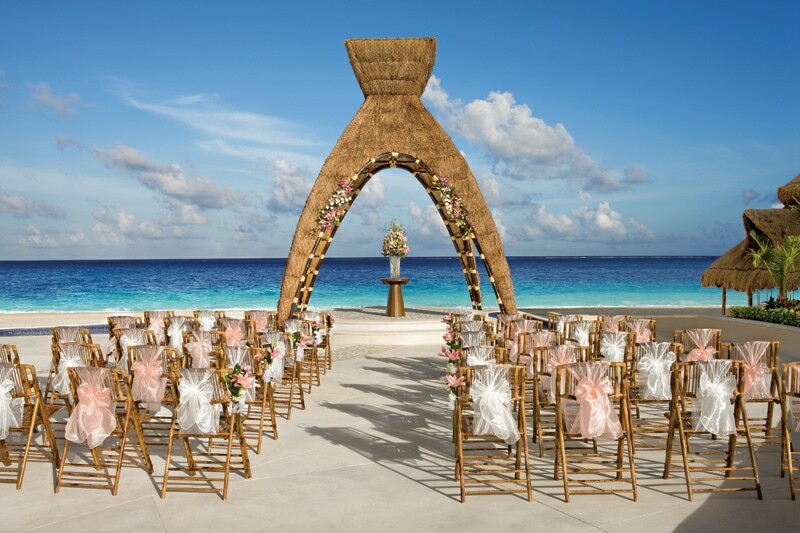 Would you mind sharing what hotel you got married at in Cancun? Seems like a great deal! The resort I stayed in was the Gran Melia in Cancun but they are under new management now and now it is called Paradisus. Thank u so much for this post! 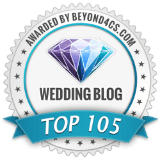 This site has been such a huge help for me as I plan my wedding in DR.
Wow, I just got engaged and we have been tossing around ideas about destination wedding instead. I’ve been feeling a little overwhelmed and this article actually is helping me a lot! Thank you for all your information and links to other websites. Its very much appreciated. Hi I was thinking about having my vow renewal service in Cancun and was wondering what Hotel you stayed at?? There are so very many resorts in the Cancun/Riviera Maya area that it really all boils down to your budget and whether you’re looking for a large resort or a boutique hotel.